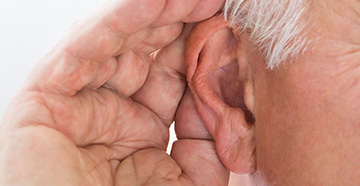 If you are having trouble hearing clearly and suspect you might have hearing loss, your first step in dealing with the problem is to contact an audiologist for a hearing exam. 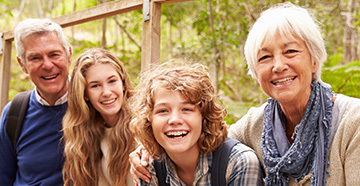 Colorado West Audiologists has a skilled staff of audiology experts who will give you a full battery of tests to determine the type and extent of your hearing loss and which frequencies are affected. From there, we will devise a customized treatment solution to help improve your communication abilities. You don’t have to suffer in silence – we are experienced in helping many people just like you. Contact us today to schedule an appointment.